Smart motorways (used to be called managed motorways) includes sections which use active traffic management methods to reduce congestion and increase capacity in busy areas. Smart motorways have been developed as a way of increasing capacity on the roads but without being detrimental to the environment. controlled motorways – comprising of three or more lanes (but retaining hard shoulder to be used in emergencies), variable speed limits are displayed on overhead signs. If no speed is shown then the national speed limit applies. dynamic hard shoulder running schemes – this opens up the hard shoulder as an extra lane at busy periods. Overhead signs indicate if the hard shoulder is open to traffic. If an X is shown then you must exit straight away. Smart motorways’ safety has been discussed at length in the media; how safe can they be if there is no hard shoulder? There is a higher risk of you receiving a speeding fine on a smart motorway due to the increased number of cameras (there to enforce the variable speed limits) and you might be fined up to £2500! As mentioned in our new driving laws in 2019 article, you could face a fine of up to £100 and three points on your licence if you drive in a lane closed on a smart motorway (designated with an X). Where can we find a smart motorways in UK? 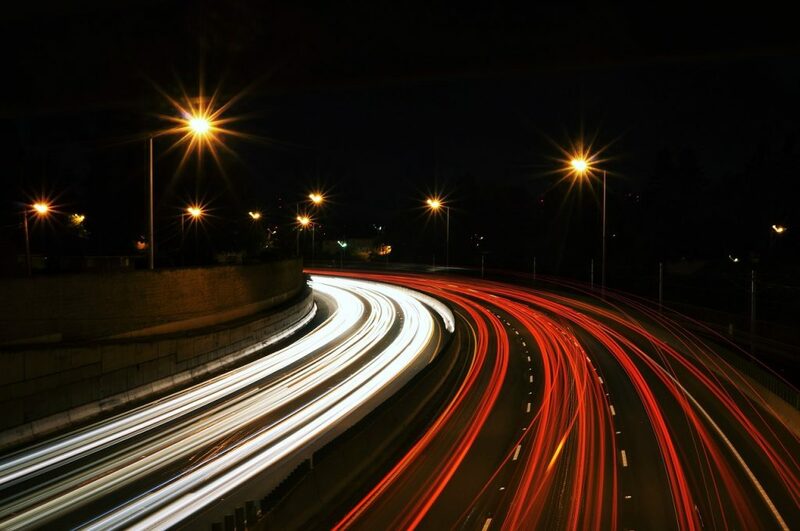 Now that you know all about smart motorways and how to drive on them, you’ll be looking to put all this advice into practice! Here is a list of where you can find them in the UK. This entry was posted in Uncategorized and tagged active traffic management, all lane running schemes, concerns about using smart motorways, controlled motorways, driving advice on smart motorways, dynamic hard shoulder, fines on smart motorways, increase road capacity, increase traffic capacity, managed motorways, motorway hard shoulder, reduce road congestion, reduce traffic congestion, smart motorways, smart motorways location, smart motorways safety concerns. Bookmark the permalink. Both comments and trackbacks are currently closed.